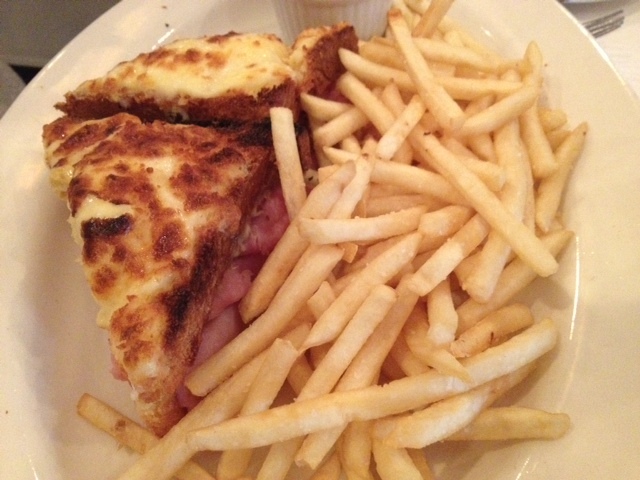 Bistrot Margot (www.bistrotmargot.com) is one of Gareth’s and my favorite neighborhood spots. 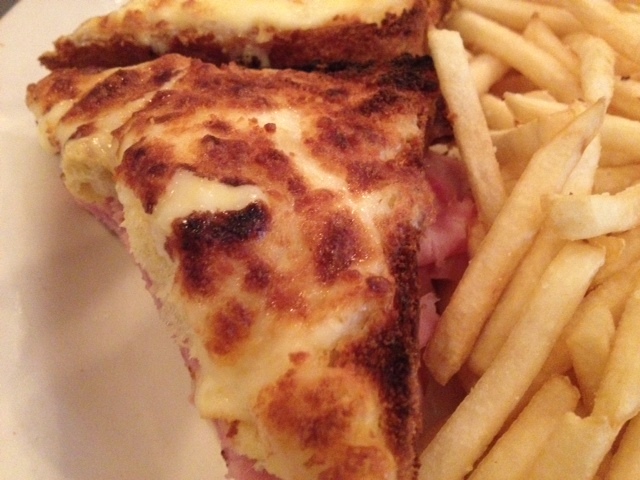 Located on Wells Street in Chicago’s Old Town neighborhood, they serve up a variety of delicious French cuisine. 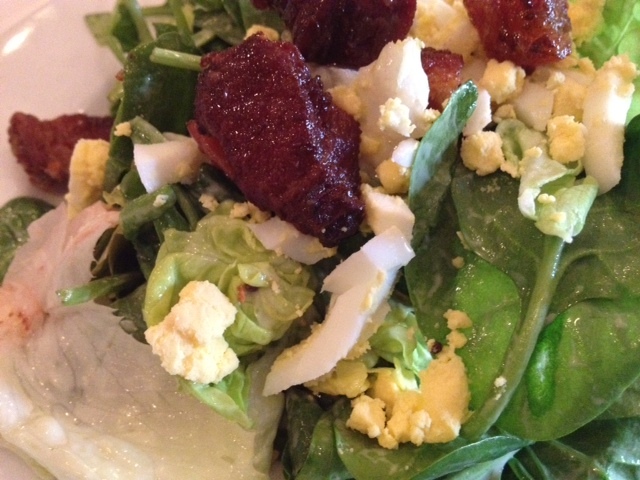 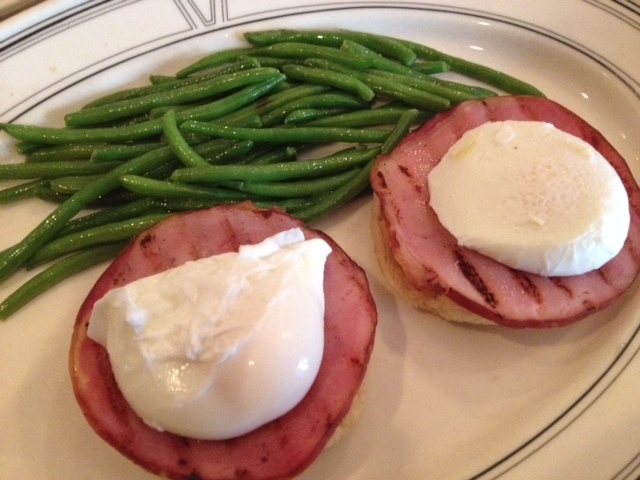 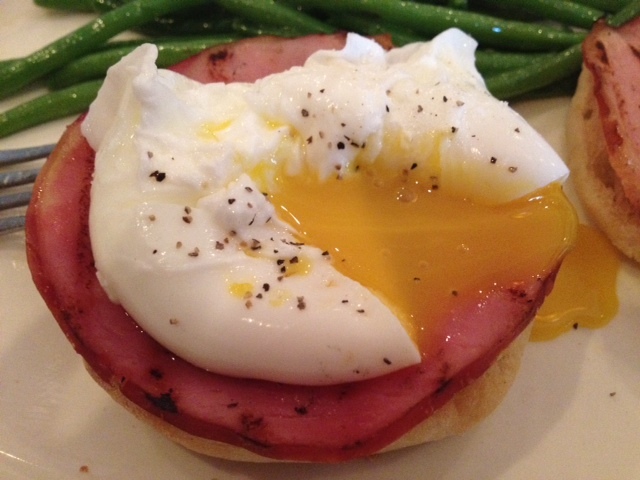 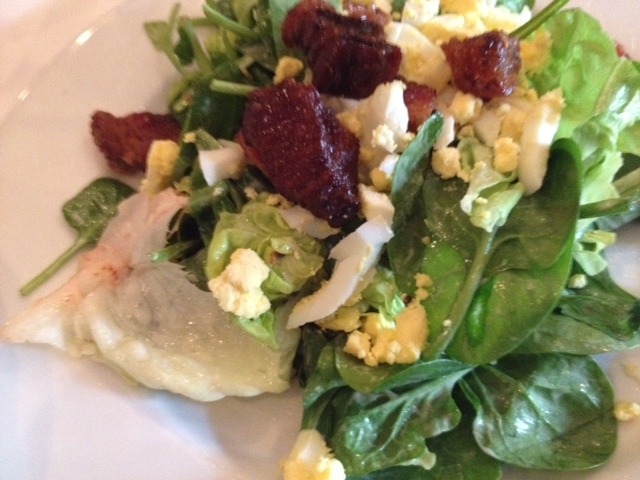 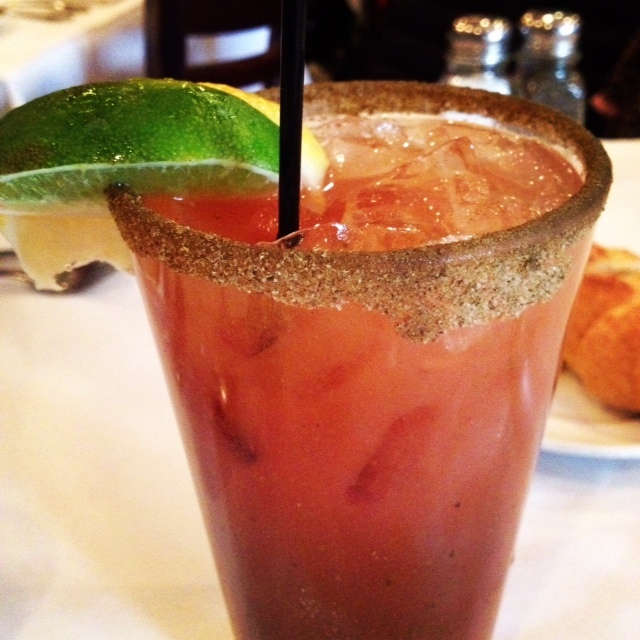 Their dinner entrees can be a bit pricey, but their brunch menu is so affordable… and fabulous! 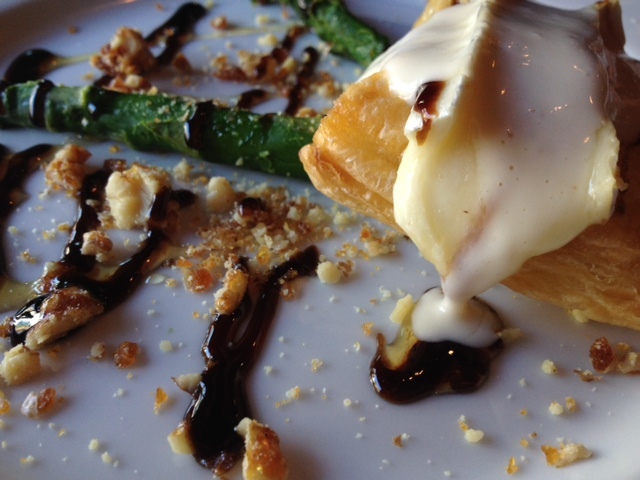 Below are some of our favorite dishes. 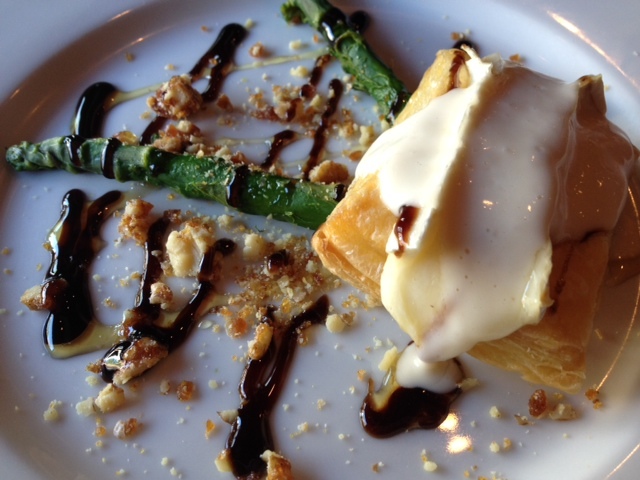 TARTE AU BRIE: Puff pastry topped with brie, served with asparagus and topped with a balsamic reduction. 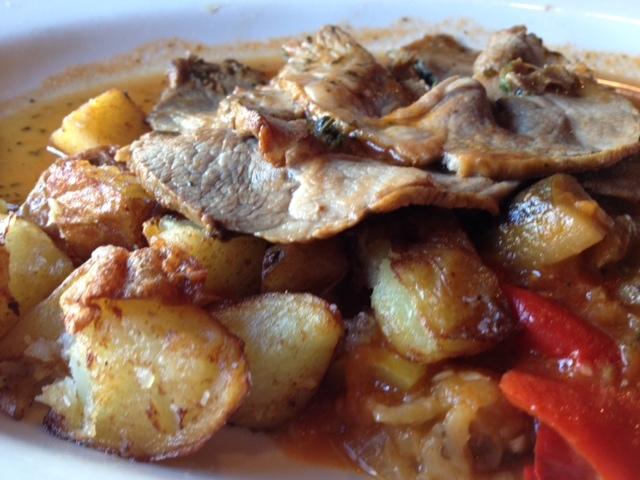 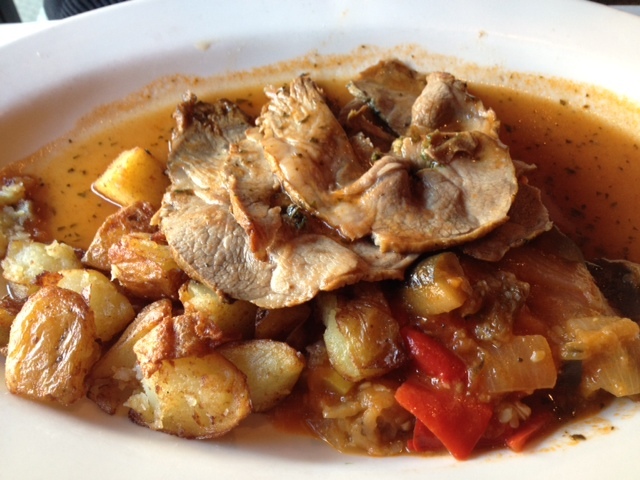 LEG OF LAMB: Sliced and served with roasted potatoes and roasted vegetables. 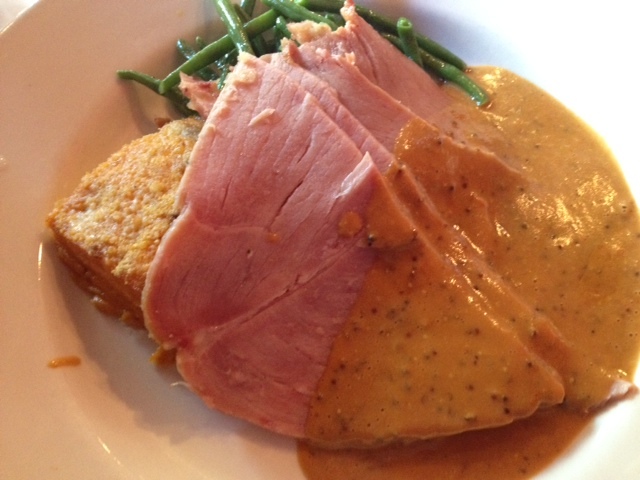 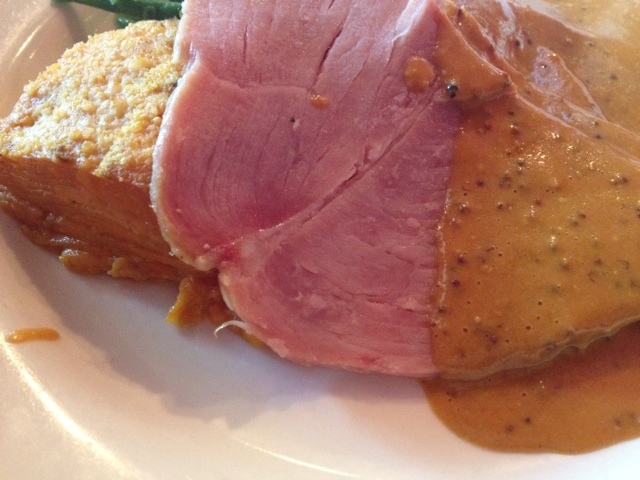 ROASTED HAM: Served with sweet potato gratin and haricots verts in a mustard sauce. 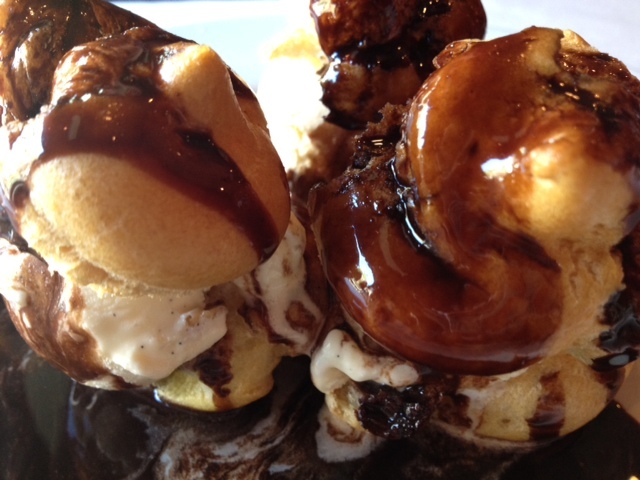 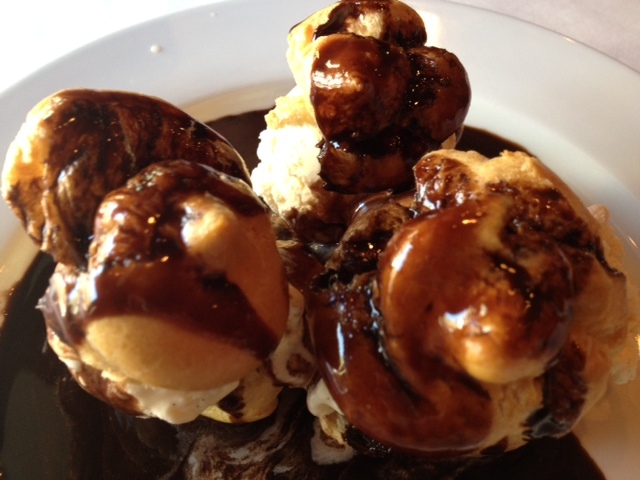 PROFITEROLES: Made with vanilla ice cream and topped with rich chocolate sauce. 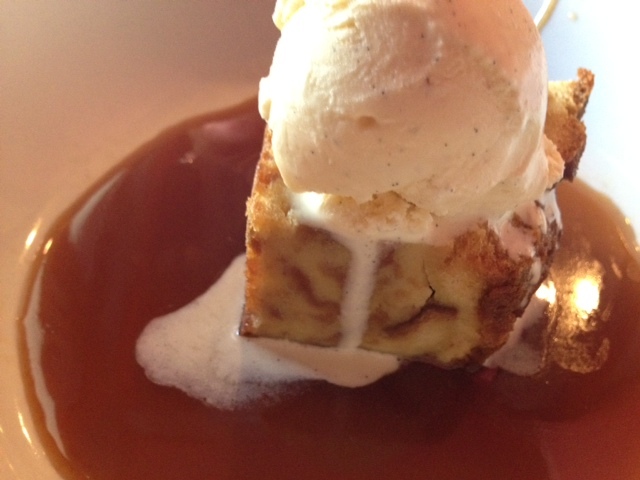 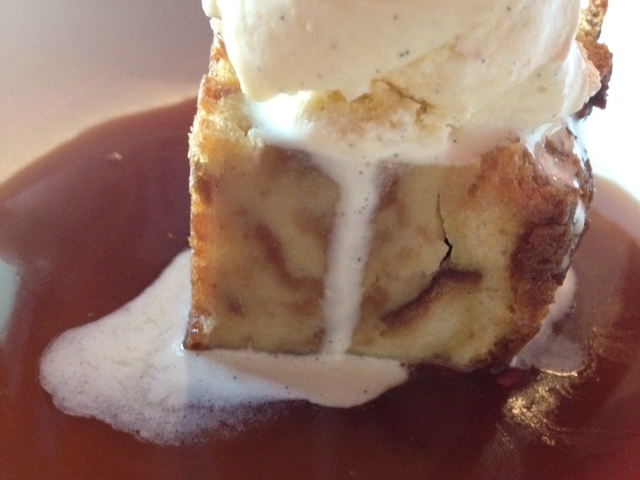 BREAD PUDDING: In a warm sauce made with Grand Marnier and topped with vanilla ice cream.